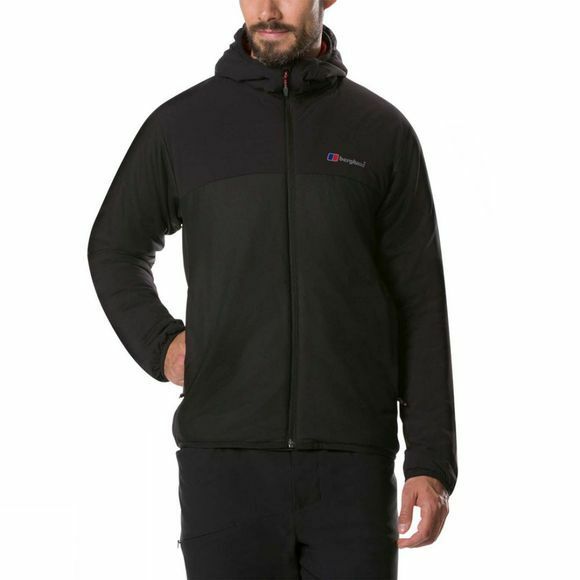 The Mens Teallach X Jacket from Berghaus is designed for when you get the chance to take on the world and need a ‘go-to’ midlayer that you can trust to work with your physiology. With the Teallach X Jacket, you get just that. The key to warmth and comfort lies in the face fabric that offers up to 25 times the airflow of typical insulated jacket fabrics. This becomes revolutionary when teamed with breathable Hydroloft Elite Insulation powered by Thermore, to create a synergy that makes light work of increasing airflow to your outer layer, ensuring you stay cool and comfortable. Thanks to extensive learnings taken from our MTNHAUS Body Mapping technology it has meticulously placed stiching to deliver heat right where you need it, ensuring you don't overheat in areas where it's not. 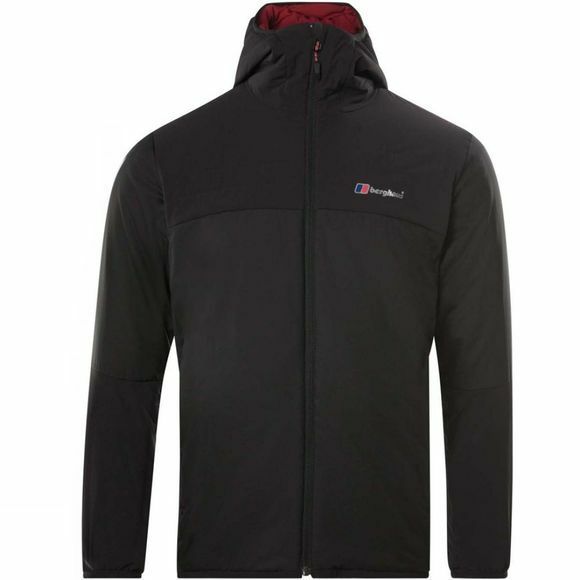 With a high quality stretch bound hood along with two handwarmer pockets, it’s an outstanding piece of kit.